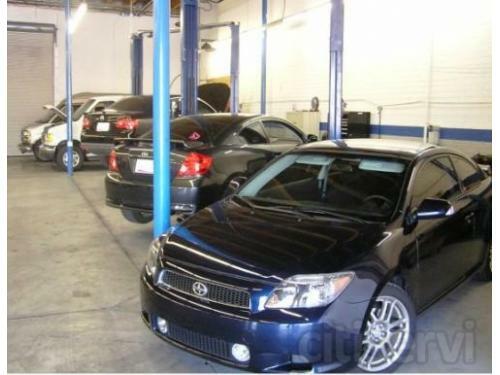 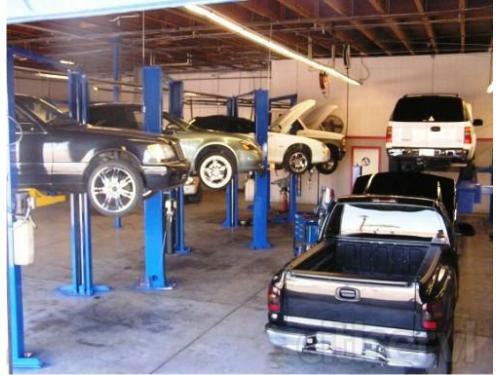 Allstate Transmission and Auto Repair of Phoenix is a locally owned Phoenix Transmission repair shop specializing in rebuilt transmissions, transmission repair, remanufactured transmissions and transmission service. 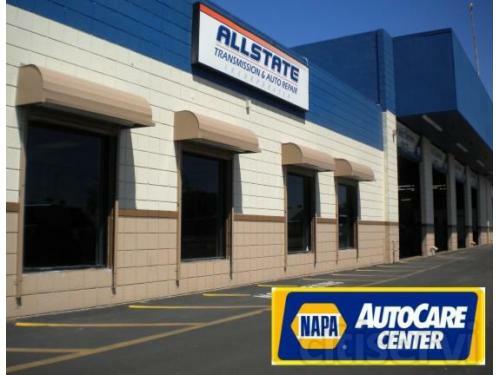 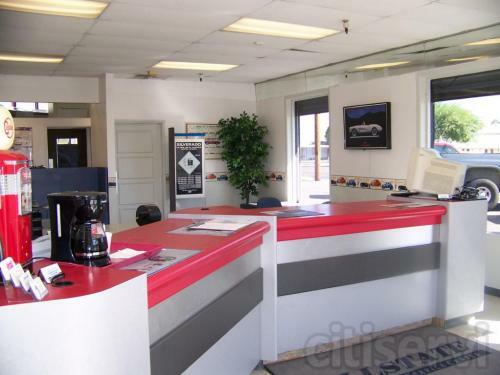 One of the largest transmission shops in Phoenix, Allstate Transmission and Auto Repair is committed to high standards in customer service and quality repair at a great value. 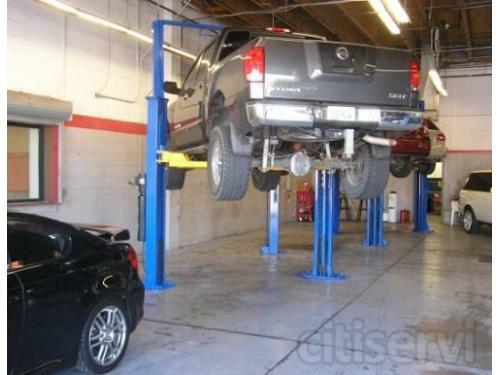 One of the highest rated transmission repair shops in Phoenix, Allstate Transmission and Auto Repair was awarded the Circle Of Excellence Award by Merchant Circle for 2010 & 2011, Recognized as a Top Merchant in Phoenix for 2010 & 2011 and voted the #1 Transmission shop in Phoenix for 2010 & 2011 by KTAR, My Fox Phoenix, AZ Family & Arizona Highway members. 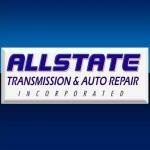 Allstate Transmission and Auto Repair is also an Accredited BBB Member in good standing. 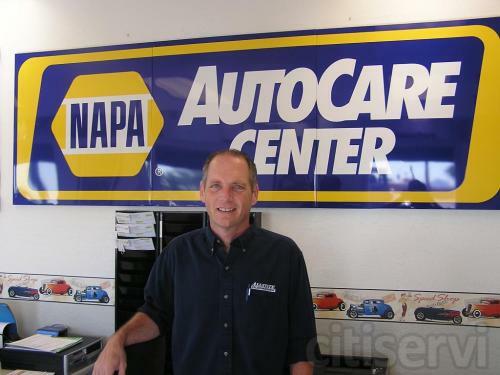 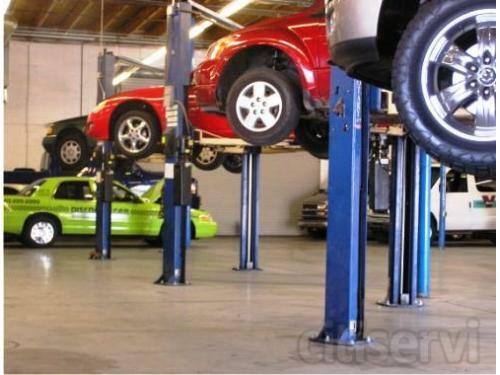 Are you looking for a Auto Transmission company in Arizona?